The German newspaper Bild says Lufthansa doctors had recommended that pilot Andreas Lubitz should be given psychological treatment, despite estimating him to be fit to fly. The report doesn’t say whether he did continue to receive treatment. 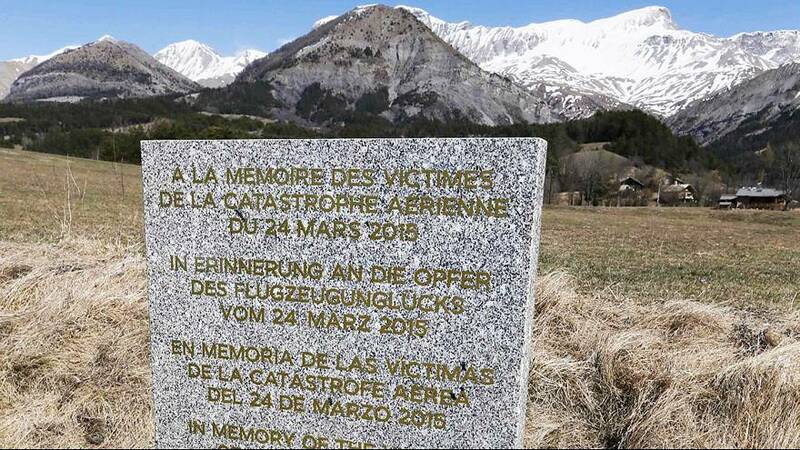 Investigators believe Lubitz deliberately crashed a plane in the Alps.